Kabali is a 2016 Indian Tamil-language gangster-drama film written and directed by Pa. Ranjith. 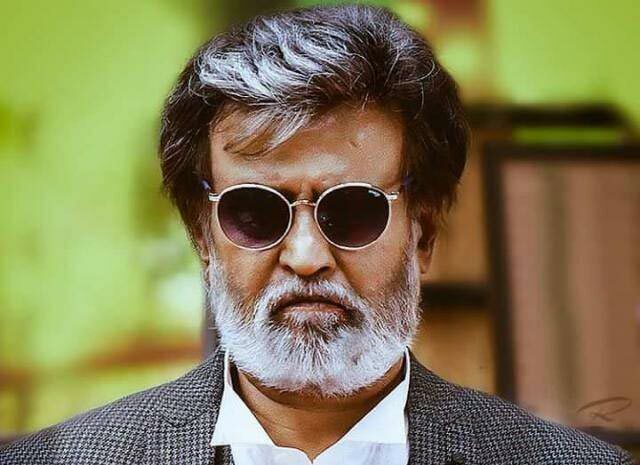 The film stars Rajinikanth as the title character, whilst Taiwanese actor Winston Chao, Radhika Apte, Dhansika, Dinesh Ravi, Kalaiyarasan, and John Vijay star in other pivotal roles. Kabali is a 2016 Indian Tamil-language gangster-drama film written and directed by Pa. Ranjith. The film stars Rajinikanth as the title character, whilst Taiwanese actor Winston Chao, Radhika Apte, Dhansika, Dinesh Ravi, Kalaiyarasan, and John Vijay star in other pivotal roles. 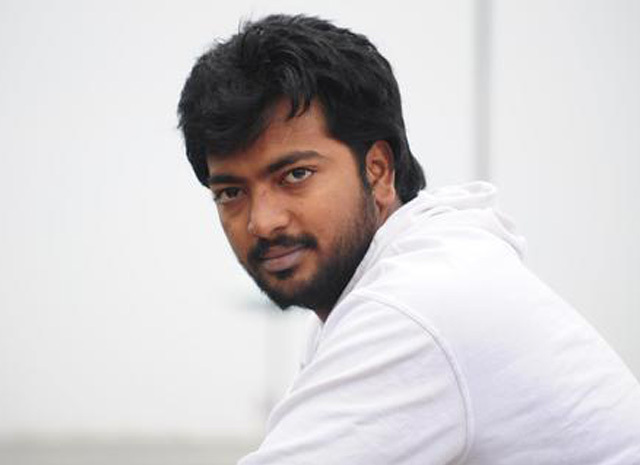 Principal photography for the film began on 21 August 2015 in Chennai. While filming mostly occurred in Malaysia, smaller scenes were shot in Bangkok and Hong Kong. The film is slated for release on 22 July 2016. 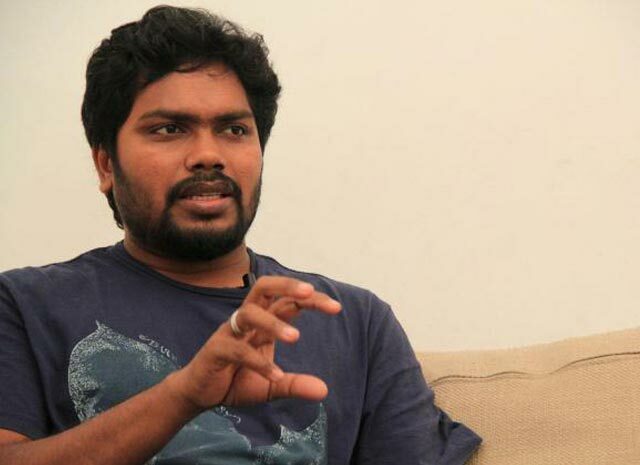 In June 2015, director Pa. Ranjith announced his third directorial venture, which would follow his previous two films Attakathi (2012) and Madras (2014), with Rajinikanth via Twitter. Rajinikanth had been impressed with Ranjith's work in Madras (2014) and subsequently Rajinikanth's daughter, Soundarya, asked Ranjith to work on a script for her father. Rajinikanth's role would be based on a real-life mob boss from Chennai. 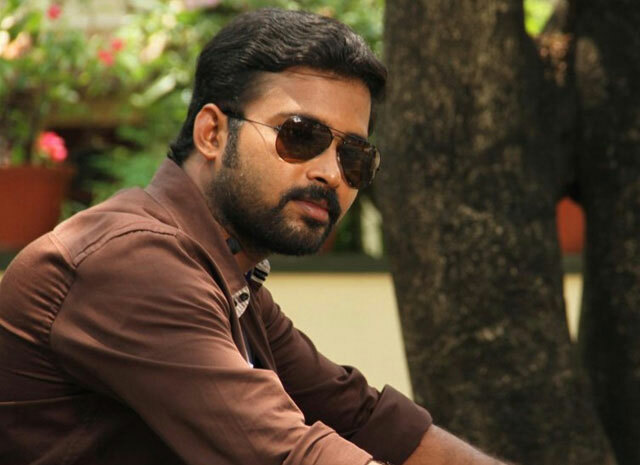 Santhosh Narayanan was confirmed as the film's music composer, continuing his partnership with Ranjith after the latter's previous two films. In the film, Rajinikanth plays the role of an aged crime boss. An important role was offered to Prakash Raj initially, but later it was said that the role was declined due to scheduling issues and John Vijay was cast for the role instead. It was later confirmed that the role of the lead character's wife would be given to Radhika Apte, who was introduced to Tamil films through Dhoni 2012. 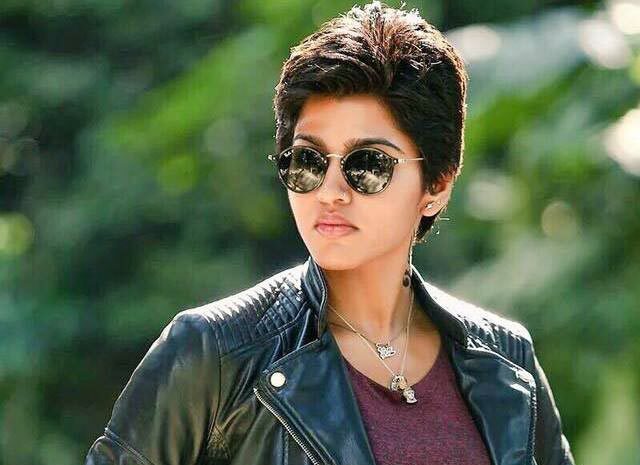 Dhansika was signed to play a supporting character in the film. The Malaysian airline, AirAsia became an official partner for Kabali and certain AirAsia planes will be painted with a Kabali theme. The Indian financial company Muthoot FinCorp who is also an official partner of the film produced silver coins embossed with the image of actor as cast in the film. Its teaser trailer was released in April 2016 and went viral in Asia and gained 5 million views in less than 24 hours becoming the most viewed teaser in Asia. The original Tamil soundtrack album featuring five songs was released on 12 June 2016. According to Thanu, S. P. Balasubrahmanyam, who usually sings the introduction songs of films starring Rajinikanth, was not hired for this album because he was not in the city at the time of recording.